Elizabeth “Cissy” Miller passed away on Sunday, February 10, 2019 at the age of 73. 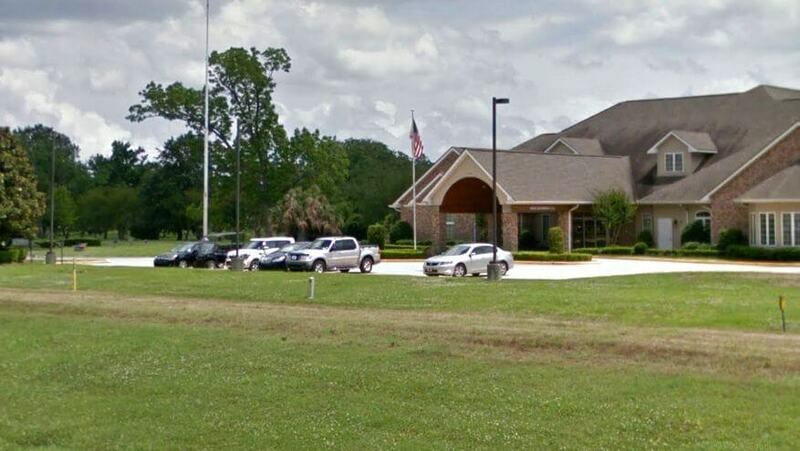 She was the beloved wife of Gregory J. Miller for 42 years and the mother of Chris Marie Melancon, Melissa Renee Melancon, Patti Melancon Joseph (Norbert) and Mandi Kay Miller. She was the grandmother of Alexandra Joseph, Cayla Joseph and Carlee Joseph and the great-grandmother of Ellianna and Micah. She was the daughter of the late Howard M. Barker and Dorothy B. Barker. She was the sister of Paxton Barker, William “Billy” Barker (Tina), Paul Helm (Ginger) and Elizabeth Montgomery (Gerald) and the late Howard M. “Buddy” Barker, Jr. and Virginia “Ginny” Barker. She is also survived by a host of nieces, nephews, great-nieces and great-nephews. Cissy graduated from Riverdale High School. 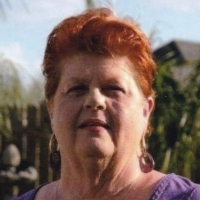 She was an employee of Canal Villere for 15 years and of Treasure Chest Casino for 10 years. She enjoyed her Lunch Club with Lynn and Cindy Fischer, Sherrie Meyers, Cindy Liuzza, Dianna Ougel, Debbie and Alden Guidry, Cynthia Dozier and Betty Trahan, but most of all, she enjoyed being a loyal Saints fan. Relatives and friends of the family are invited to attend the Funeral Service on Friday, February 15, 2019 at 1:00 pm. Visitation will be from 11:00 am until 1:00 pm. 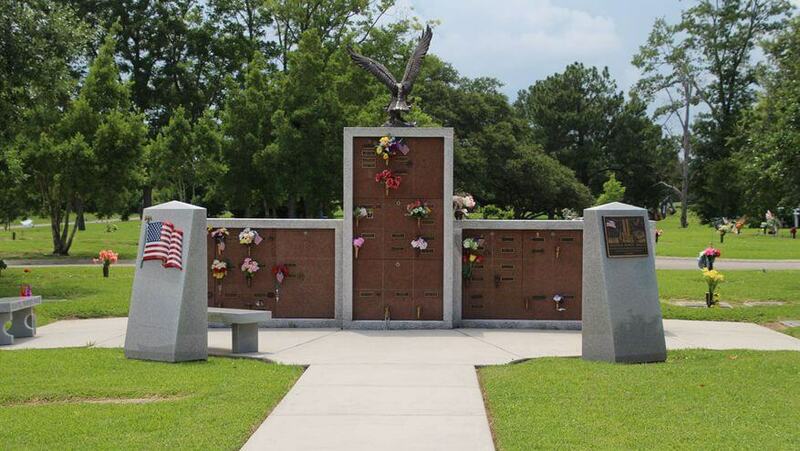 Interment will be in St. John Mausoleum located in Garden of Memories Cemetery.